authentic kyoto uji matcha and Premium cheeses. Our Spring Special Matcha Milk Cheesecake! 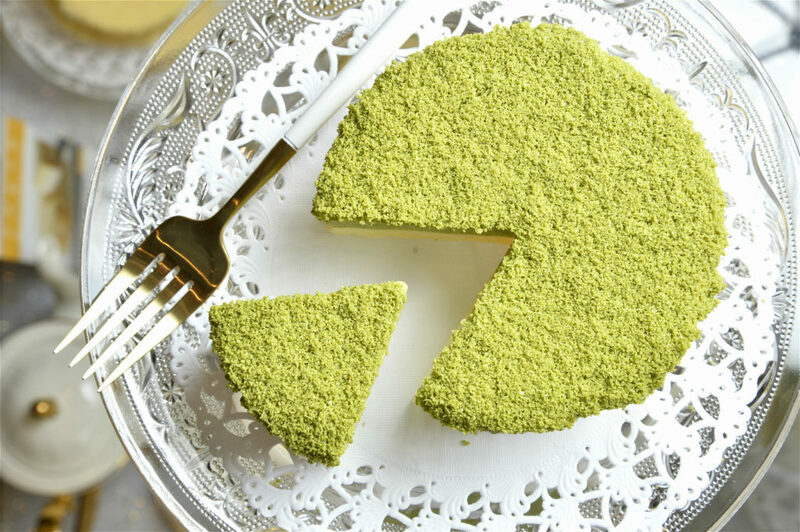 The upper layer is made using 200% Uji, Kyoto Matcha powder blended with the premium mascarpone and cream cheese. The lower is the Hokkaido milk mousse with Hokkaido fresh cream, gently wrapped in a crepe. Limited quantities, while stocks last. Only at Raffles City B1-73.